Welcome Home! 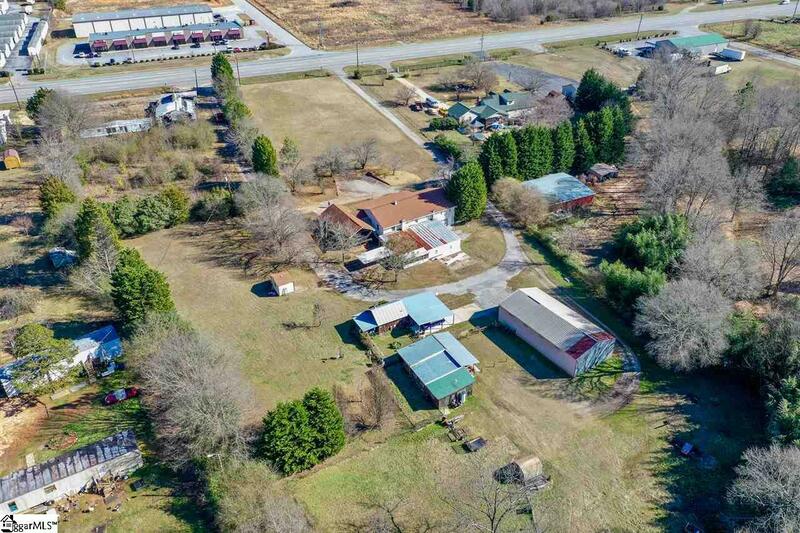 Convenient to downtown Greenville, Woodruff Road or Fairview Road in Simpsonville, 8650 Augusta Road is located on highway 25 less than 4 miles south of the 185 Connector. 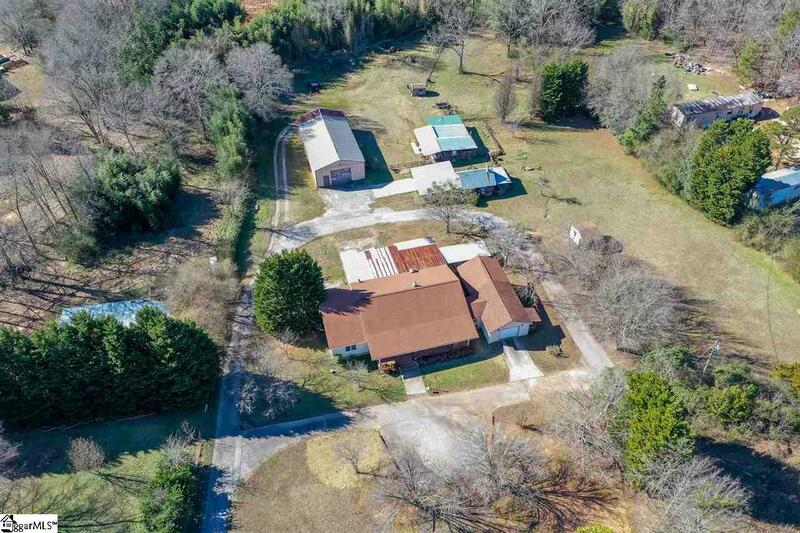 Situated on 3.27 acres, this tranquil 5 bedroom, 4 bath home features a huge Master Suite on the main level, 2 full size kitchens, a beautiful large screened in deck, an attached 1 car garage, 2 car garage and a carport as well. Also conveying with the house are two cozy and fully equipped cabins situated in the back of the property and a large 1800 square foot metal building that can be used for multiple purposes. 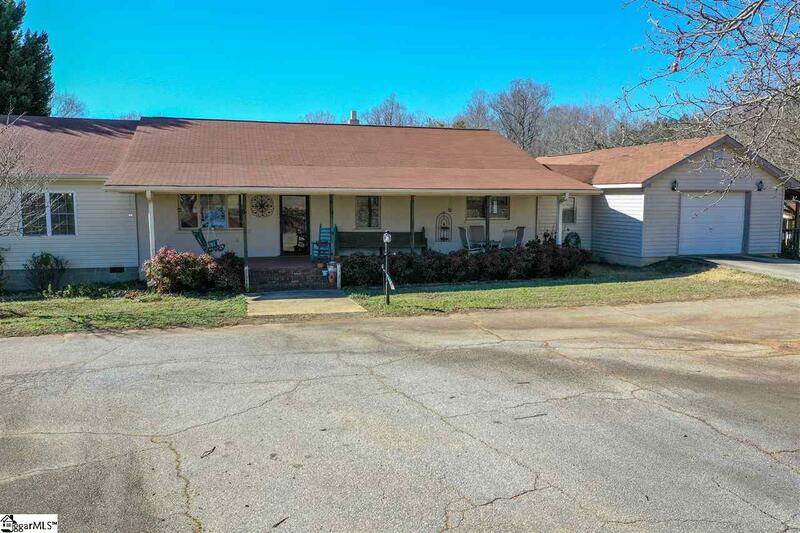 With no restrictions and no HOA, you can enjoy this property unencumbered. 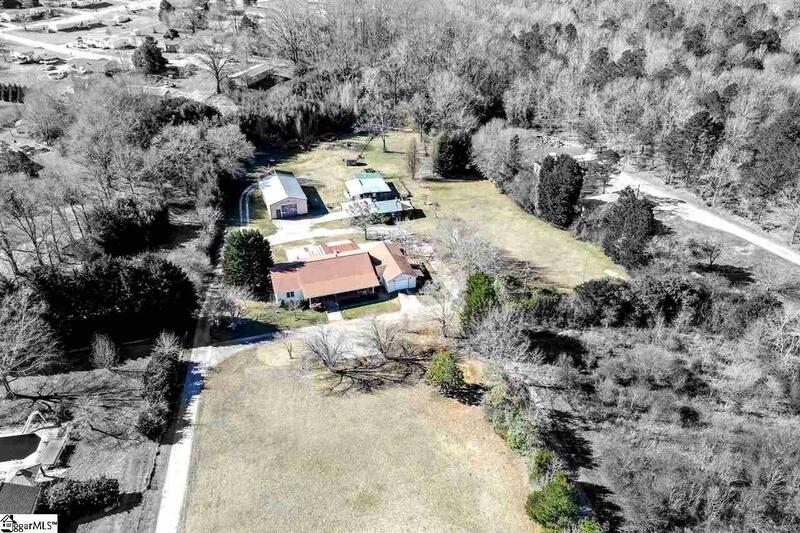 Priced below appraisal, the owners are looking for the right buyer to buy their quiet country home. To see is to believe. Schedule a showing today and see how your dreams can become reality. Listing provided courtesy of Jon Lyles of Keller Williams Grv Upst.